How we got here: Nebraska signed defensive ends Tate Wildeman and Casey Rogers in the 2018 recruiting class to bolster its defensive line. The new staff pursued eventual Wisconsin signee Bryson Williams for an additional defensive tackle, but it was too late to establish a connection with him. 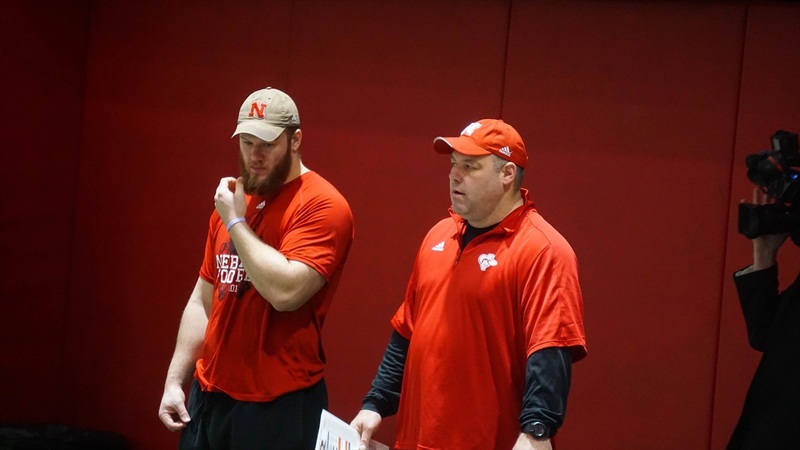 After signing just two defensive lineman in the 2018 class, it would be easy to assume Nebraska will go heavy on the defensive line in the 2019 recruiting class.